Working as a hospital psychiatric technician, Mary combined insights from her studies in psychology and English literature to lead patient discussion groups. 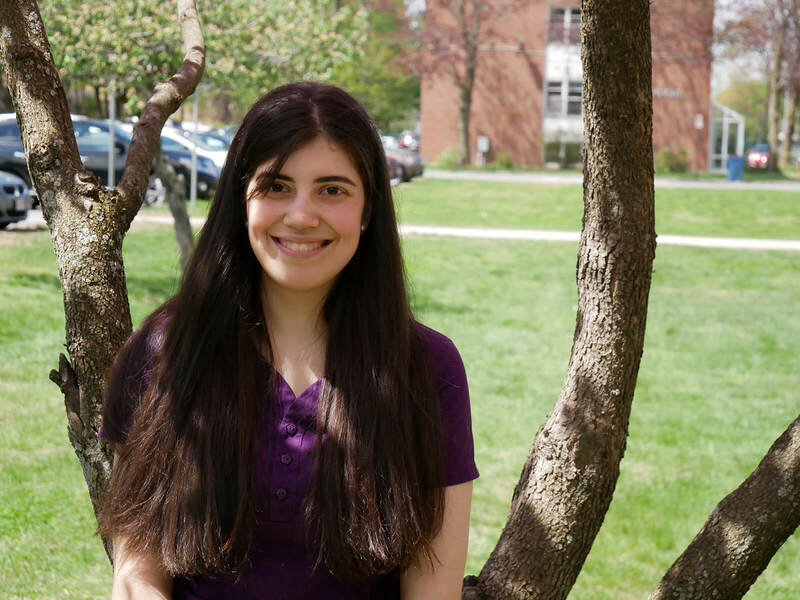 She is continuing her studies in the doctorate of counseling psychology program at Springfield College in fall 2018. Psychology answers questions about why and how we think, feel, and behave the way we do. This is an exciting time for psychological science, because it is expanding and intersecting with other disciplines like neuroscience, health sciences, business, marketing, and more. At Elms College, psychology majors take an interdisciplinary approach to the study of psychology that strengthens their understanding of the individual — and presents new opportunities to examine diverse and complex issues. One-third of our alumni continue their training in graduate school. Another third are employed in mental-health agencies, correctional facilities, schools, and hospitals. The final one-third work in nonprofit organizations, legal settings, and in private industry. 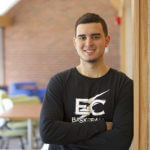 As a psychology major and criminal justice minor, Pablo Ortiz ’20 sees himself pursuing a career in corrections or counseling after graduating. The Newington, CT, local said that he was drawn to psychology because he has always been curious about the inner workings of the mind. Curiosity aside, Pablo also chose to major in psychology because it’s a versatile degree to have on the job market.